Henning von Boxberg will become President of Bosch Service Solutions GmbH with effect from January 1, 2019. He is taking over this position from Dr. Jörg Fischer, who retires at the end of 2018. In his future position at Bosch Service Solutions, Henning von Boxberg will continue to drive the handling of business processes, the so-called business process outsourcing, with innovative service solutions in the areas of mobility, monitoring and customer experience. “I am very much looking forward to my new duties and the associated challenge. I am convinced that we will continue the success story of the dynamic service division”, says Henning von Boxberg. 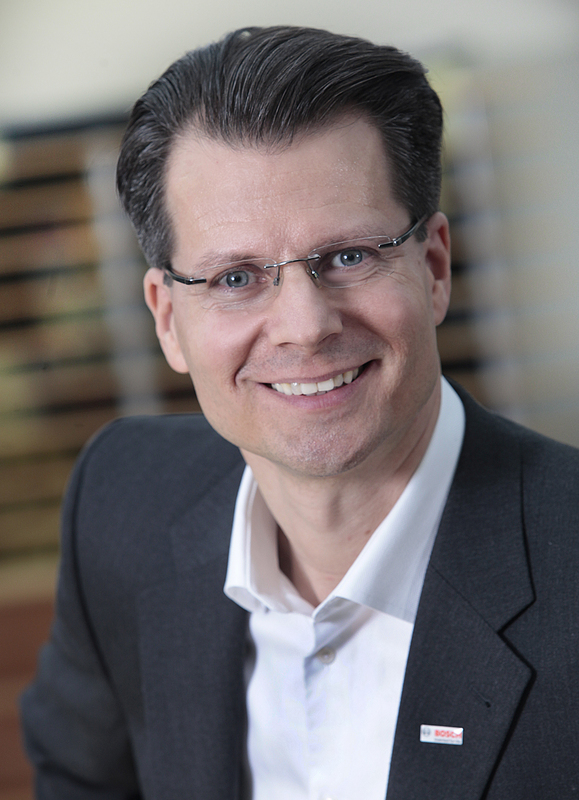 Henning von Boxberg studied Business Administration in Berlin and New York and joined the Bosch Group in 1998. Following various positions in sales and marketing, including in the United Kingdom, he became Director of Sales for Bosch Power Tools in the Germany-Austria-Switzerland region in 2005. In early 2009, he assumed responsibility for sales of power tools in Europe, the Middle East and Africa. He has been a member of the Board of Bosch Power Tools GmbH since 2011. He took over as president in 2013.